Neuroscientists have defined a subtype of Alzheimer’s disease (AD) that they say is neither well recognized nor treated appropriately. The variant – called hippocampal sparing AD – made up 11 percent of the 1,821 AD-confirmed brains examined by researchers from the Mayo Clinic in Florida. That finding suggests, the scientists said, that the subtype is relatively widespread. According to the Alzheimer’s Association, an estimated 5.2 million Americans are living with Alzheimer’s. And that could mean that hundreds of thousands of people are suffering from this AD variant. The variant, the investigators said, often has symptoms that differ from the most common form of Alzheimer’s. The finding was presented at the annual meeting of the American Academy of Neurology. Researchers said the mostly male patients with the variant are afflicted at a much younger age than those who get common AD, and decline much faster. The condition can be signaled by frequent angry outbursts, feelings that their limbs don’t belong to them and are controlled by an alien force, and visual disturbances despite a lack of eye problems. “Many of these patients, however, have memories that are near normal, so clinicians often misdiagnose them,” said the study’s lead author, Melissa Murray, Ph.D., an assistant professor of neuroscience at Mayo Clinic in Florida. 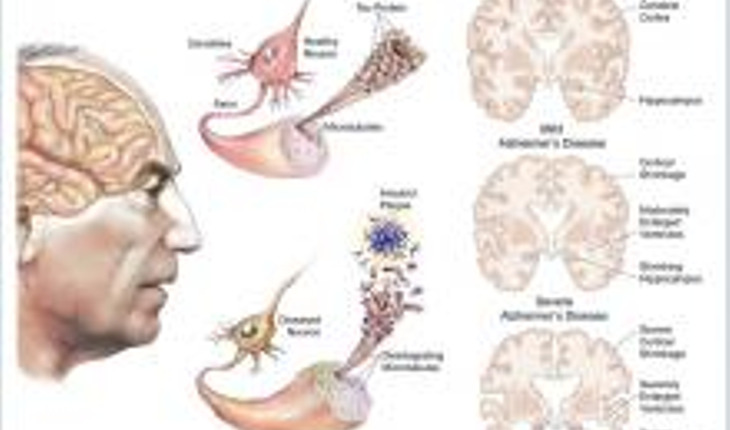 Many of these patients are diagnosed with frontotemporal dementia, a disorder characterized by changes in personality and social behavior, or corticobasal syndrome, characterized by movement disorders and cognitive dysfunction. However, they may not have the memory loss that’s common in other forms of AD. Misdiagnosis, Murray says, has significant implications. “What is tragic is that these patients are commonly misdiagnosed and we have new evidence that suggests drugs now on the market for AD could work best in these hippocampal sparing patients — possibly better than they work in the common form of the disease,” she said.